You need the right rifle case to safely transport or store your gun, but it can be a tough call picking between a hard rifle case and a soft one. For most people, the only difference between these two kinds of cases is whether the sides are hard, like a suitcase, or soft like a duffel bag. But there's a lot more to gun cases than that, especially when it comes to functionality. Hard gun cases offer a tough outer shell typically made from durable plastics and metals, plus a foam interior lining that keeps your gun secure. Soft gun cases are made from flexible yet durable fabrics like nylon and ripstop materials. The insides are lined with soft padding for protection. 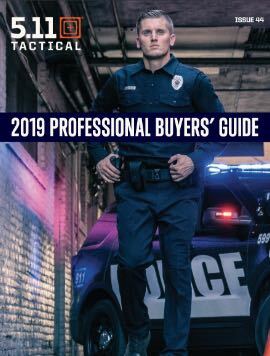 Each type of case has its own pros and cons, and for the most part, your purpose for buying the case should guide your decision. Hard rifle cases and handgun cases offer more protection for your firearm than soft gun cases do. With a hard outer shell and interior padding to insulate your gun, a hard case might be the right choice for long-term storage or long-distance transport. *TRAVELING WITH FIREARMS: Gun transport laws vary by state and method of transport. If you're buying a case for a specific trip, double check the laws and requirements for where and how you'll be traveling. Soft gun cases are often more convenient to carry and easier to manage than hard rifle cases, but they tend to offer less protection. Some are designed to float or serve as cushions when they're not in use. Generally, soft gun cases provide sufficient protection and quiet operation that's ideal for hunters, in particular. 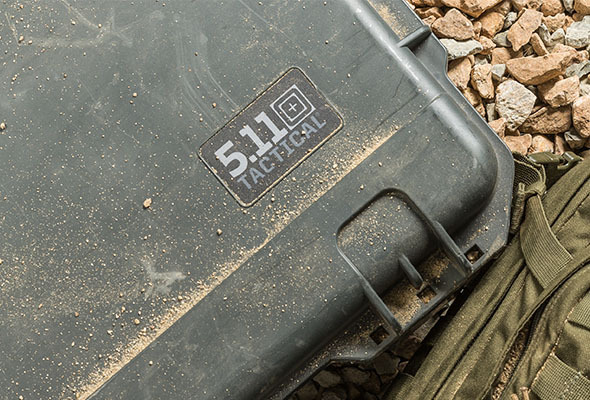 Technology that makes the soft case easier to carry, like the 5.11 yoke backpack system. If you hunt waterfowl or plan to carry your gun for long distances outdoors, buy a waterproof case. If you care about security, buy a case with a built-in locking mechanism. If you want to attach extra gear to your case, buy one that's MOLLE-compatible. If you will carry the case on your back, buy one with sturdy, comfortable straps. Choosing a hard or soft case is often a matter of personal preference. But ultimately, the one you choose must fit your gun and mission. Use our tips to find the best gun or rifle case for your needs.